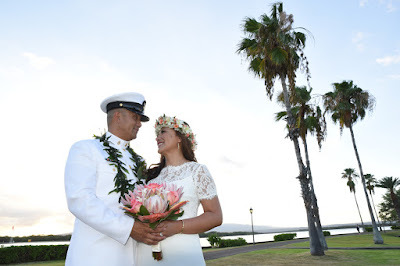 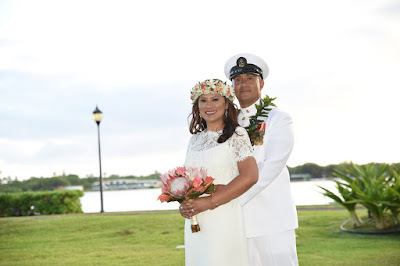 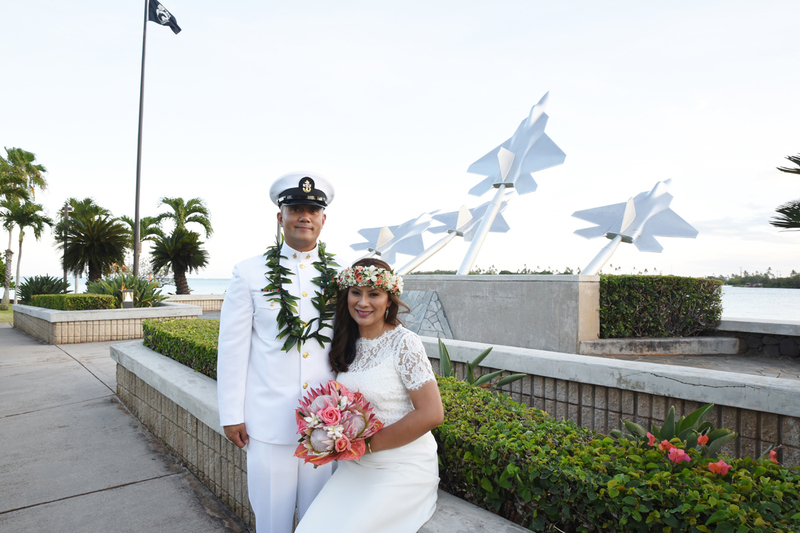 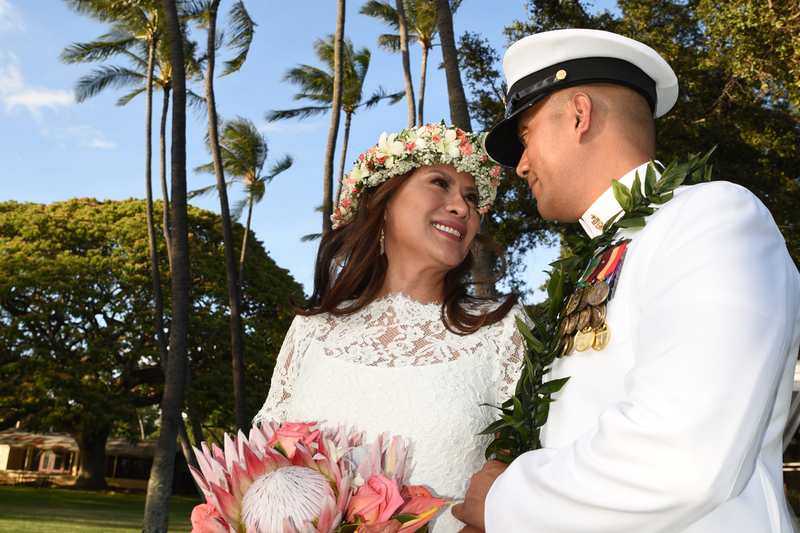 Looking for a great wedding venue for your Military wedding in Honolulu? 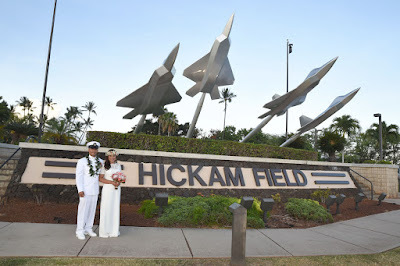 Here it is on Hickam Pearl Harbor, at the Hickam Officers Club! 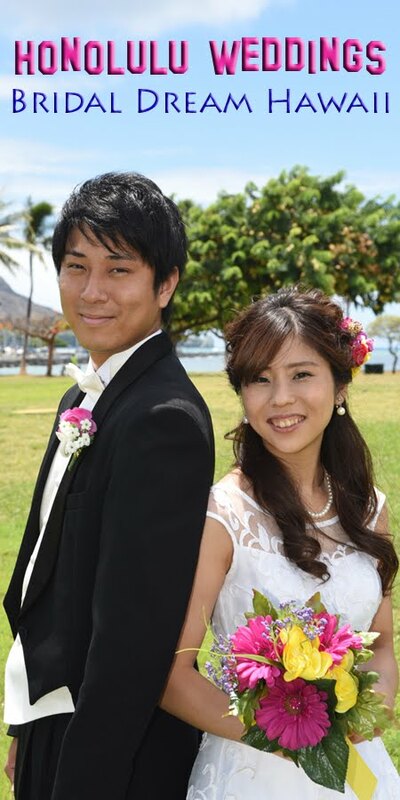 Bridal Dream Hawaii is happy to send our friendly Wedding Minister and Photographer to serve you at any location on Oahu.